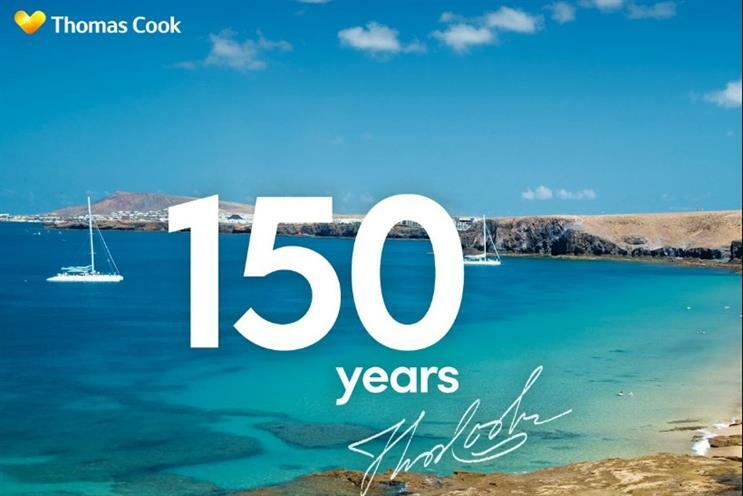 Thomas Cook Airlines has launched its first programmatic campaign, targeting new customers as well as up selling to customers that have recently booked holidays. Thomas Cook Airlines will be, for the first time, using its own data to target people with ads in real-time across the different stages of the customer journey. The first campaign launches as part of a partnership with programmatic agency Infectious Media and will aim to target both new customers, as well as selling lucrative ancillary purchases to those that have already recently already booked a holiday with the company. According to Helen Atkinson, online partnerships manager at Thomas Cook Airlines, the activity is intended to build new customers and brand awareness at peak booking times. "We have also been able to use display to build on our eCRM activity, by targeting existing customers to book their flight extras; from booking James Martin in-flight meals to reserving seats - helping us to improve our overall customer experience," she added. More automated and data-led media buying is becoming an attractive prospect for travel brands, according to Attila Jakab, client strategy director at Infectious Media, "for travel advertisers who have traditionally relied on the heavily crowded search and online travel agency channels, programmatic opens up a whole new opportunity for growth and innovation through personalisation".